The Font of Knowledge: More dreams come true...sort of. There's worse places to write. Hi all from Hugh. Now where are we? 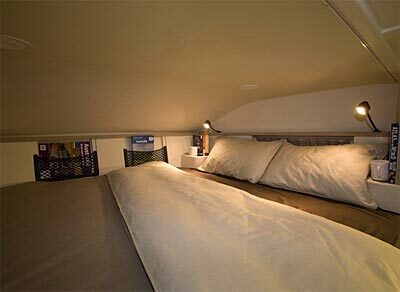 Ah yes, lying in the back of a 7.2 meter long, six berth camper van bumping along from Murchison to Golden Bay on New Zealand’s South Island trying to write a blog. This will likely last about 187km, mostly through mountain passes and sub-tropical rain forests, but also over O’Sullivan’s Bridge and past Longford. We’re really never too far away from Ireland. 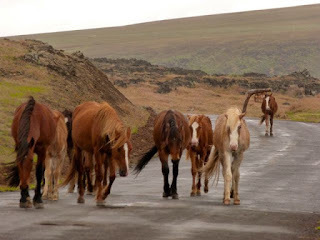 Although travelling through Na Zilin’, as the locals call it, my thoughts are still on Easter Island. I should note that not many people holiday there, and I don’t think I saw a single other touring family group on the Island. It’s mostly older tourists who go to gawp at the stone statues (moai) and snigger that they look like auntie Hilda on a good day. You might therefore wonder why we went to that most remote of South Sea Islands. Ah, um, yes, actually erhhhum, it was my fault. I read Aku Aku, Thor Heyerdhal’s book on his Easter Island expedition, at the age of 17 in 1976. It describes his 1956 expedition to unlock the secrets of Easter Island: Who were the original settlers? How had the huge Moai, weighing many tens of tons, been moved across the island? How had the island population been decimated in the 18th and 19th Centuries? 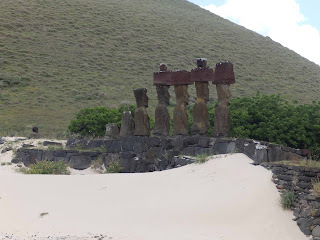 To be brief, his most important conclusion was that the island was originally populated by South American Incas who had built stone monuments, and that the present population were part of a later influx of Polynesians who built the Moai. At 17, I was fascinated by his descriptions of the Island and its inhabitants, both animate and inanimate. I remember that the book was beautifully written, his results regarding the Inca settlers compelling and his radical anthropological conclusions both sound and appropriate. I vowed that I would one day travel there to see its glories, walk in my hero’s footsteps and stare Moai in their eye sockets. 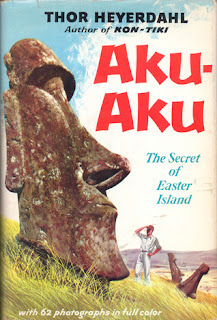 Thus, while sitting in Madrid Airport on December 8th2015, about a week before arriving in Easter Island, I picked up Aku Aku with joy and began rereading the book that had inspired my journey almost 40 years ago. One hundred and eight pages later and less than half finished, I put the book down, bitterly disappointed at both its tone and content. My hero’s attitude towards the Islanders now seemed superior and even racist at times, his hypotheses and multiple unsubstantiated assumptions regarding the early settlers unusual and his results sketchy. Moreover, the book was badly written, littered with word for word conversations that he had had with various characters that appeared largely apocryphal, and all the while scattered with trite and prejudicial reflections on the Islanders and Island life. Nevertheless, as with all books I start but don’t finish, probably somewhat less than one in 40, I did read the final chapter. This did nothing to change my views, his conclusions appearing biased and unconvincing. Ah well, I can only suppose that everything we see, hear and read is coloured by both our present state and previous experience and that our views on any subject therefore necessarily change with time. 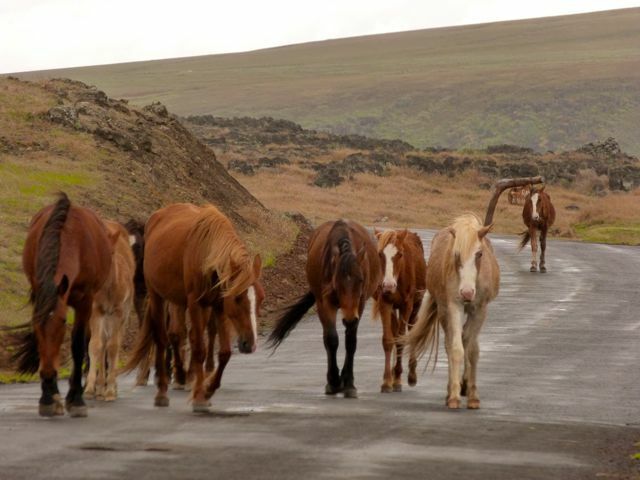 Nevertheless, I did get to walk in Thor’s footsteps a week later and cycled every road the Island had to offer. No south sea paradise this, but rather a quirky and somber place, despite its climate. 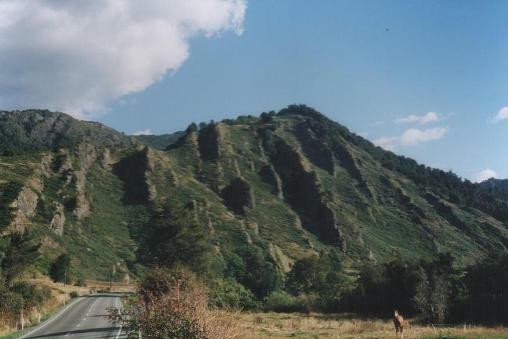 Geographically, it’s roughly triangular with three volcanoes dominating the landscape. It has no port, a single beach and only a couple of landing sites for even a small boat, due to its rocky shoreline and constant surf. The Airport was built in the 1960s and the runway extended by NASA to accommodate the Space Shuttle, should it ever have needed to make an emergency landing in the Pacific area. The Capital, Hanga Roa, is really a loose collection of largely wooden and tin roofed houses, although tourism is beginning to change the architectural landscape with a western style hotel plonked in the centre of town. Vegetation is sparse and the road system rutted and potholed, making cycling an interesting, though very rewarding and pleasant, pastime. The area outside the Capital Hanga Roa is sparsely populated and I couldn’t help noticing that dead animals appeared to be left to rot by the wayside. I saw more than one complete equine skeleton, while the sight and smell of a two day old corpse of a large cow was appalling. In contrast, the beach at Anakena, complete with palm trees and a row of Moai looking inland was a perfect site for a picnic, swim and sunbathing session. In my short stay, I found the people reserved, generally unsmiling and even sometimes rude, as on the day the scuba diving shop manager berated me for driving at about 10km hour by the seafront while waving to his friend hurtling by in a truck. 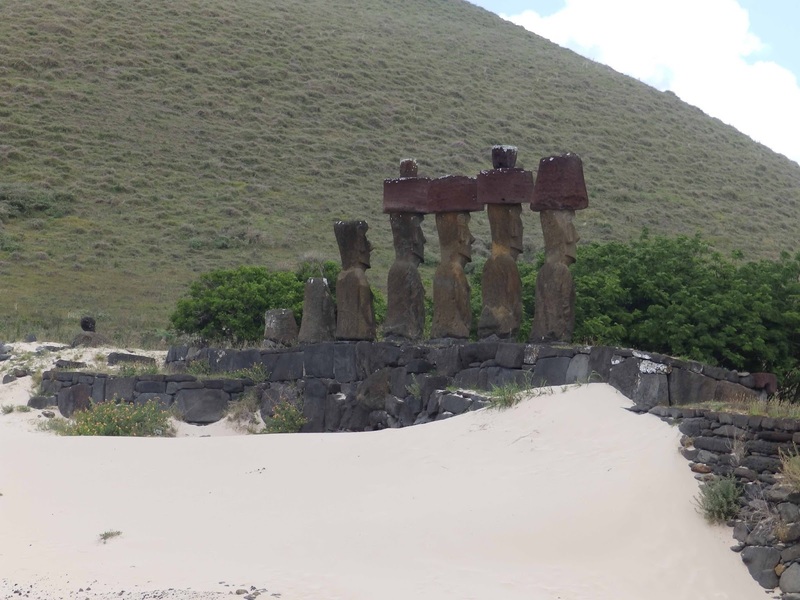 Overall, my initial impression was that the people were somewhat like the Moais themselves, stern, unsmiling and a bit sad at times, sitting on their Island thousands of miles away from the rest of the World. Nevertheless, I would have travelled twice around the Earth to see the impressive and extraordinary rock-strewn landscape and the Moais. As an aside, I also saw the shy planet Mercury for my first time in the Easter Island twilight, as beautiful a sight as any I could ever wish to see. A fantastic journey to an Island that will probably be unrecognisable in 20 years. Me and the happy campers. So how does that leave me feeling? Vindicated for putting down Aku Aku, yes. but I still have a little hole in my heart, a bit like that feeling I used get after finishing up with a girlfriend, sad but glad.